"Seven days without exercise, make one weak!" 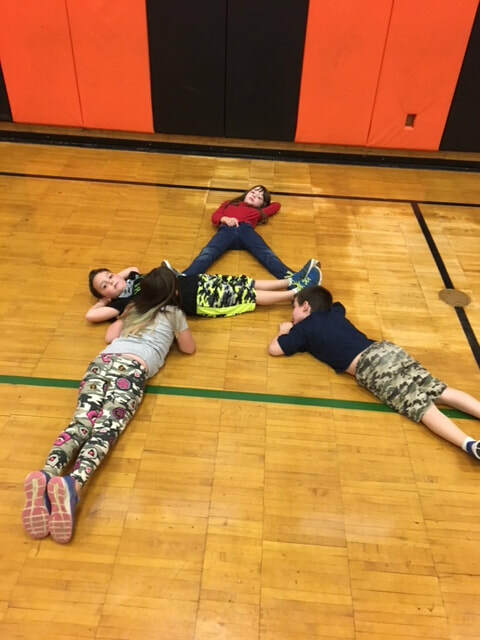 The goal of the TCCS physical education department is to develop physically educated individuals who have the knowledge, skills, and confidence to enjoy a lifetime of healthful physical activity. Students will be able to learn and utilize their physical, cognitive, and affective domains. Students will be able to perform a variety of physical activities and comprehend the benefits of being physically fit. In physical education classes, will move through a variety of lifetime sports, cooperation, and fitness related units throughout the semester. 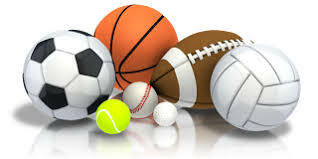 Physical education classes a TCCS will introduce games and activities students can enjoy for a lifetime. Activities include but are not limited to; recreational and cooperative games, archery, weight training and conditioning, Frisbee games , flag football, softball, team handball, basketball, dance, volleyball, lacrosse, badminton, golf , pickleball etc. 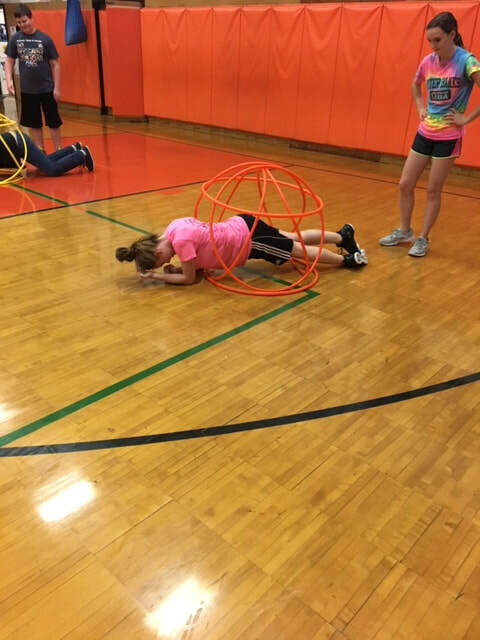 Physical education is a class where students will be able to learn and utilize their physical, cognitive, and affective domains. Students will be able to perform a variety of physical activities and comprehend the benefits of being physically fit. Students will be able to learn the value of physical fitness. Students will be able to learn a variety of games and sports. Students will be able to develop teamwork and a sense of self. Students will be able to learn and perform in a safe environment. Students will be able to enjoy themselves and have fun while being physically active!